Offering you a complete choice of services which include polyurea anti-corrosive coatings and intumescent paint services. (1) Intumescent coatings are passive fire protection measures which swell up when heated (in a fire for example) and protect the material (steel, plasterboard or wood ) underneath it, from fire. As the intumescent layer swells up, it increases its surface volume, which then helps to decrease the intensity of the flames. The top coating produces a light char as it is burnt, which makes it a poor conductor of heat and fire spread. (2) Intumescent Paints are used to achieve passive fire protection for such applications as fires topping, fireproofing, gasketing and window casings. 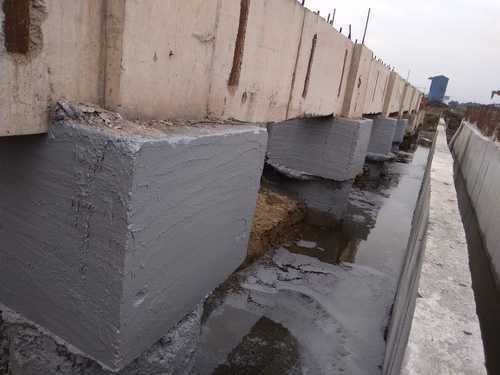 Application of intumescent paint layers helps fireproof structural steel, steel beams, steelwork or cast iron and can be used externally or internally, on small or larger areas Such applications are relevant for buildings, offshore constructions, ships and aircraft. (3) Intumescent paints and coatings are generally used in architecture and in the building of structural steel or timber members. 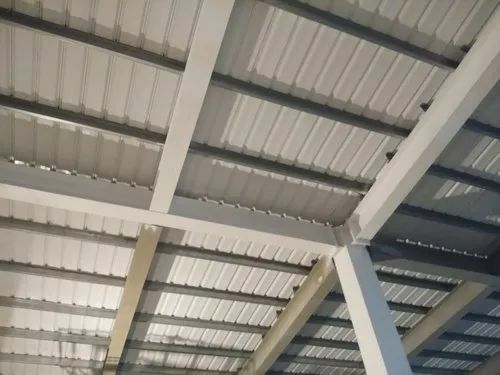 They can provide a decorative and aesthetically pleasing finish on previously exposed steel, as well as keeping the material below its critical temperature to maintain its integrity in the outbreak of a fire or heat explosion. Intumescent coatings can be thinner than technically sprayed fireproofing methods. Looking for “Anti Corrosive Coating Service”?